Traffic tickets are not something anyone wants to deal with. They hurt your pocket book, take up your time, and put your driving privileges at risk. Many people do not realize that you actually pay for traffic tickets for up to five years in the form of increased car insurance premiums. 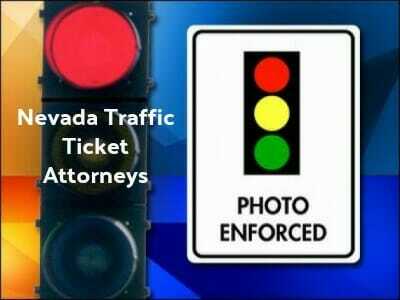 If you have gotten a traffic ticket in Nevada recently, consider hiring traffic ticket attorneys to assist you. Browse our attorney directory to find the best Traffic Ticket Attorneys in Nevada. Nevada has a point system that they use to determine the worthiness of drivers. Each traffic violation is assigned a point value, and these points accumulate over time as more violations are given. Most violations come with one to six points, depending on the severity of the offense. If you get 12 points in 12 months, you lose your right to drive. To find out how many points you have currently, contact the Nevada DMV. If you have a number of points on your license, are worried about the costs involved, or truly feel the traffic ticket was unwarranted, you might decide to fight your traffic ticket in Nevada. 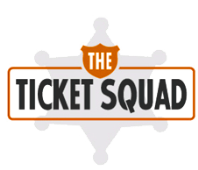 Make sure you respond accordingly to the ticket in a timely manner or you could lose your driving privileges until it is resolved. Then, contact traffic ticket attorneys to represent you in court. These attorneys are experienced and will be able to get you the best possible outcome based on the circumstances. In addition, if you have lost your driver’s license due to traffic tickets or DUI, many of these attorneys can assist with driver’s license reinstatement as well. To find expert Nevada traffic ticket or DUI attorneys click here.